Last night's #Pet1stAid winners will be prepared for an emergency evacuation, at least when it comes to the basics of a first aid kit. It's a good start. 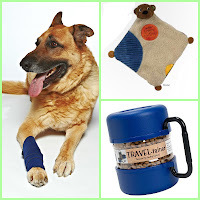 With all the great tips that were shared last evening, we hope that everyone is busy building a proper kit for taking care of their pets in case of an injury or an evacuation. The message of last night's party was definitely "Be prepared"! In addition to winning Dr. Emmo's first aid solutions, our winners also took away other first aid and evacuation kit essentials. Dr. Emmo's products pictured above will be accompanied by items from their prize partners: Gamma2, Healer's Pet Care and Petlinks Systems. You can learn more about these items at yesterday's pre-party post. Thanks also to our guest expert @ArdenKnowsPets, for joining us to share tips and answer your questions. We all enjoyed her expert advice and are looking forward to working with her again at our next event. 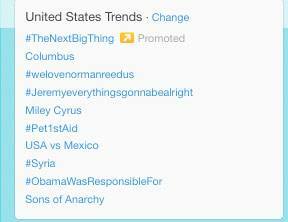 challenges of 2 other pet space parties and a presidential TV address, #Pet1stAid was a trending topic! That's truly a testament to your values: pet first aid matters! 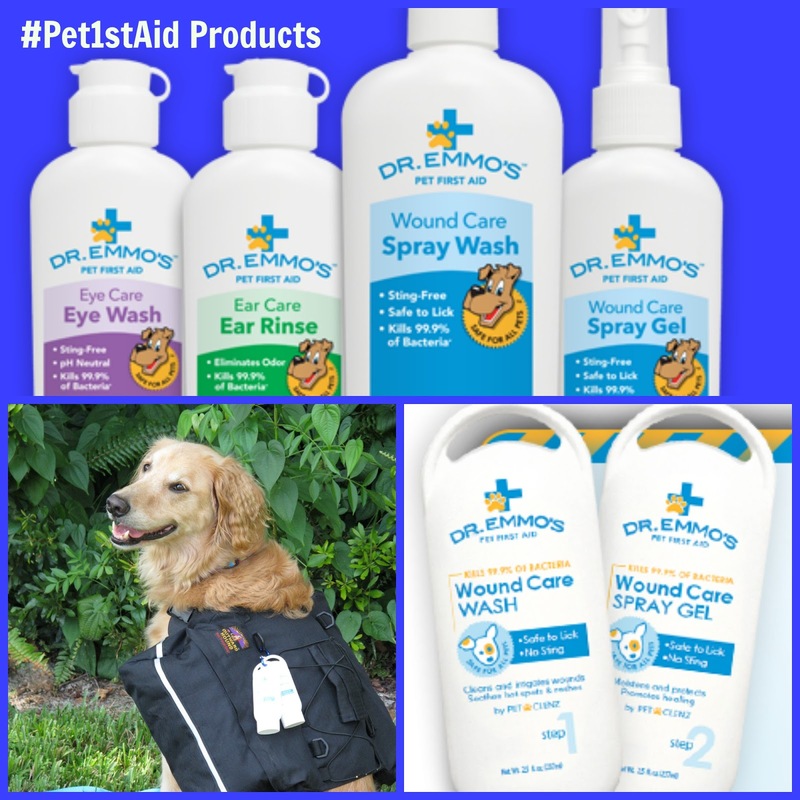 Congratulations to our #Pet1stAid winners: RSVP-@Charliethruhike, PreTweet-@ncazterri, Raffle-@GavinCarroll, 4-@Veetadog, 5-@Freckles_Goose, 6-BuddyReviews, 7-@OhSlowDown, 8-@Zoya513, 9-@FreebiesforFido, Grand Prize #10-@MissStellyBean. We appreciate your joining us to learn about National Preparedness Month and how Dr. Emmo's is contributing. You can still take advantage of the FREE travel kit of their wound wash and wound gel by visiting this link while supplies last. In addition, Dr. Emmo's is offering a 30% discount to party guests using the code "pet1staid". This offer is valid through the end of September. We look forward to seeing you at our next event sponsored by @Coupaw, #Coupaween, when we'll be sharing Halloween safety tips and giving away costumes, accessories and other holiday items from Coupaw. This event is scheduled for October 1. See you soon! #Pet1stAid was a production of Event Barkers, a social media events partnership of All Things Dog Blog and DogTipper.com.